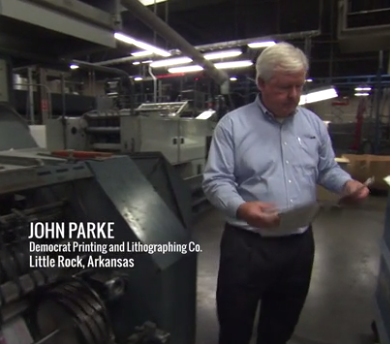 A local Little Rock businessman, John Parke, is featured in a new ad, produced by the National Federation of Independent Businesses. The ad highlights the problems with Obamacare and the strain it’s putting on small businesses. 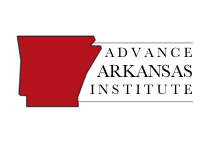 The spot began running on Arkansas television and radio networks yesterday. According to a statement from NFIB, the group will spend $550,000 on this campaign. 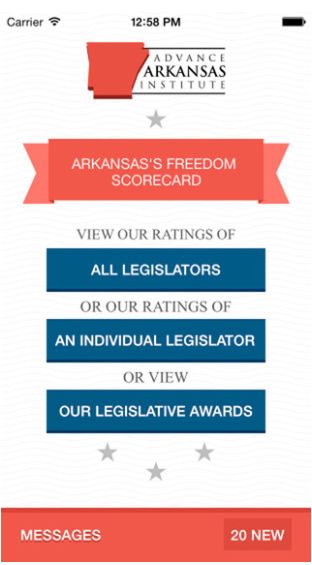 ← EXCLUSIVE: Texts From Mark Pryor!